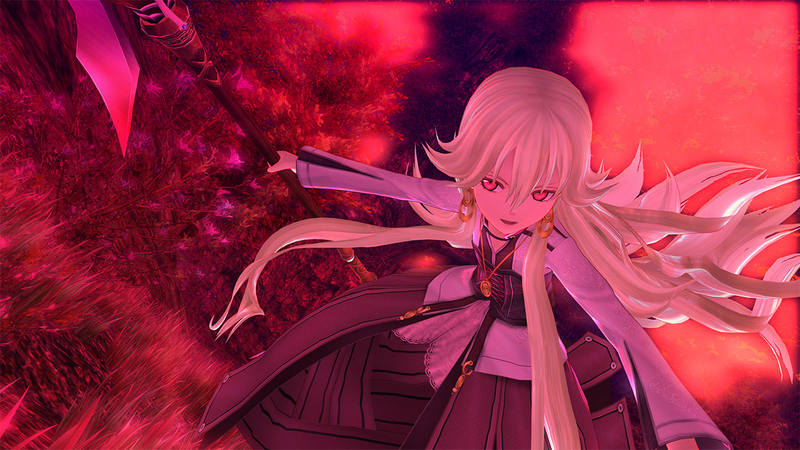 Nihon Falcom has formally announced The Legend of Heroes: Trails of Cold Steel IV -The End of Saga- in Japan, which will act as a grand conclusion to the Trails of Cold Steel series. 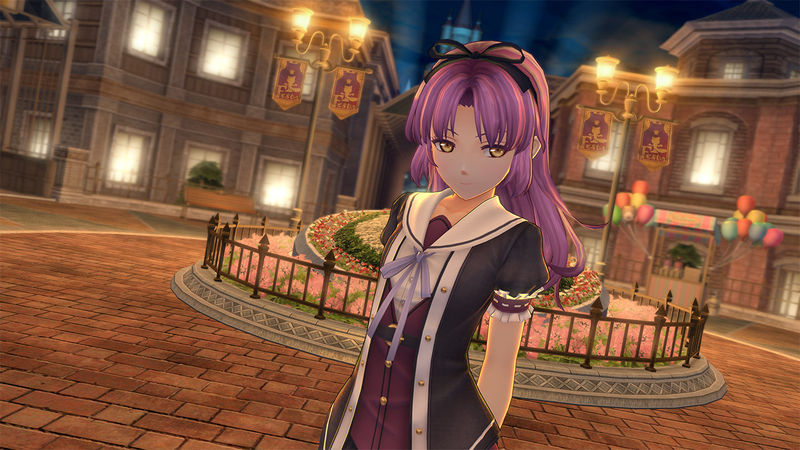 According to Falcom's press release, Cold Steel IV will have an "overwhelming volume and grand scale that surpasses even that of its predecessor Trails of Cold Steel III." 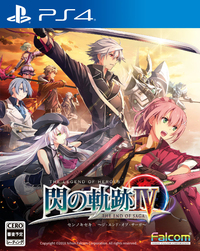 Trails of Cold Steel IV will be released in Japan in Fall 2018, exclusively on the PlayStation 4. With PS4 versions of the first and second titles going to be released earlier on March 8 and April 26 respectively, this marks the completion of the whole Trails of Cold Steel series being playable on the PS4 in Japan. 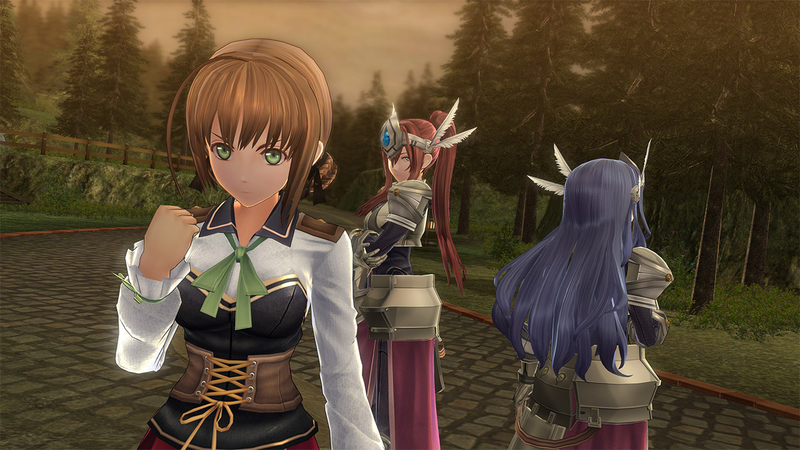 We posted the first screenshots published by Falcom and also translated the story synopsis below. 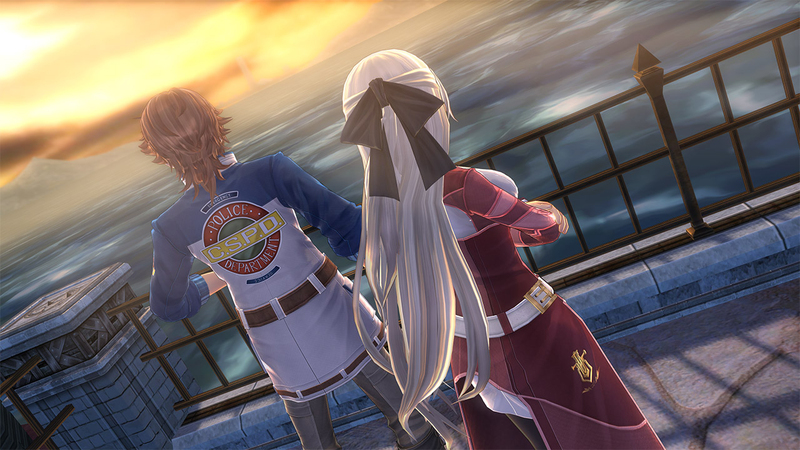 However, please be advised that since Trails of Cold Steel III has not even been localized to the West yet, the following content will contain Major Spoilers up through the end of Trails of Cold Steel III. Due to the activation of the "Great Twilight", the taboo "Curse" spreads throughout to the whole Empire. 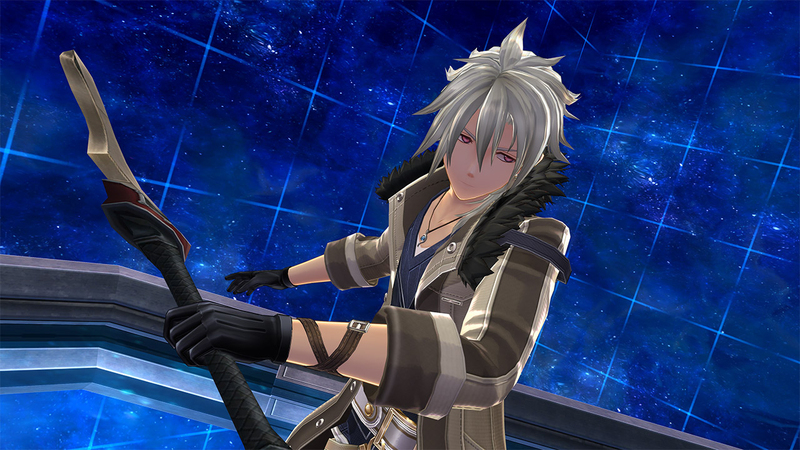 Swallowed by his ogre powers, the Ashen Knight Rean Schwarzer even loses his own conscience. What can the remaining old and new members of Class VII do while this world is heading towards apocalypse...?